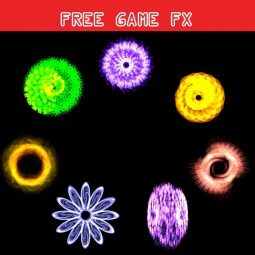 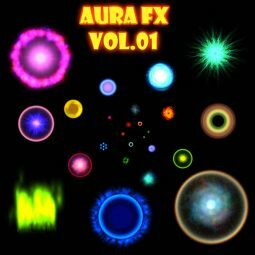 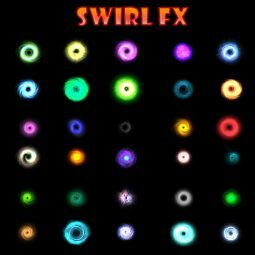 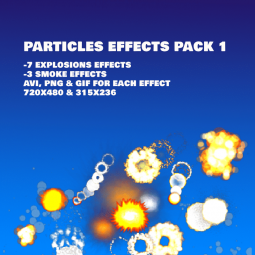 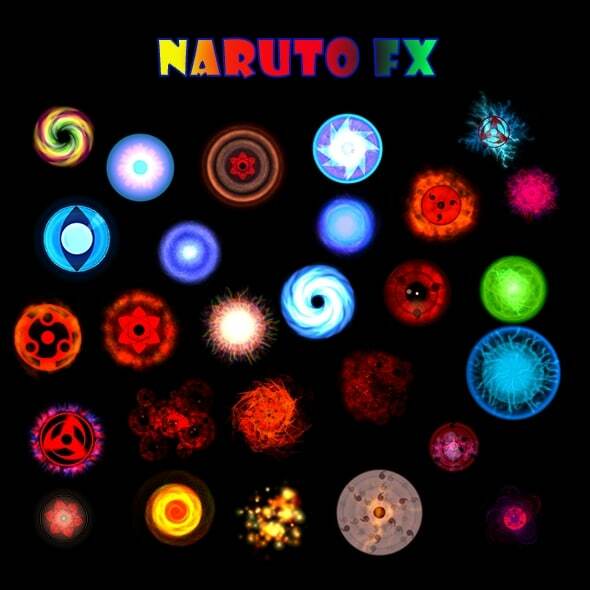 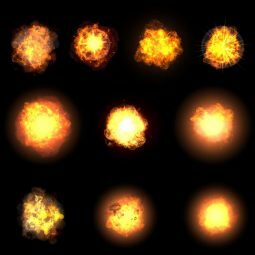 Naruto FX is a collection of 30 game visual effects exported into loop-able animations. 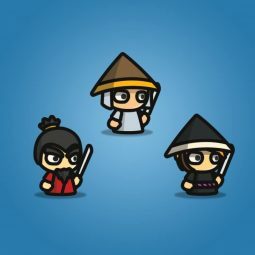 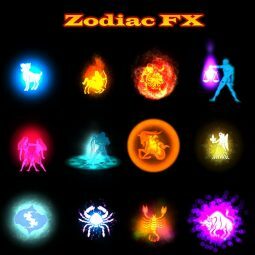 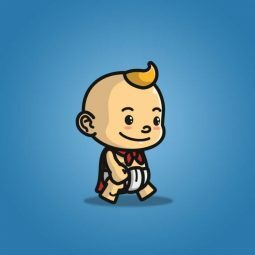 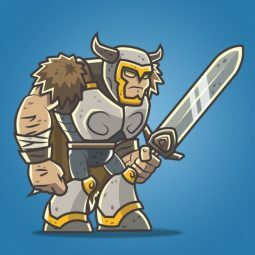 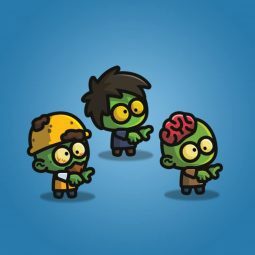 All FX include 25 and 32 frames of eye-sizzling animation and have been exported to PNG, PSD sprite sheets and PNG sequences. 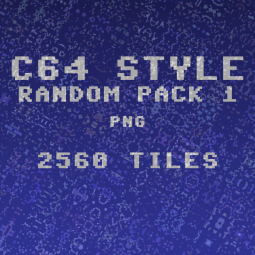 Single frame dimensions are 200×200 and sprite sheet pixel dimensions 1000×1000 and 2000×800. 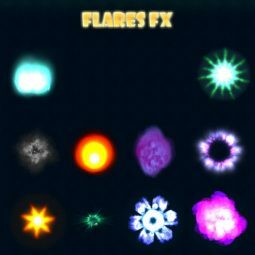 Separate png files also included.